So before 2018 rolls around and your property investment goals get lost in resolutions of gym memberships and a clean out of the liquor cabinet, use these top tips to kick the year off strongly! Agents, buyers, lawyers, accountants and mortgage brokers all head away on holiday shortly and market activity slows up until early February. 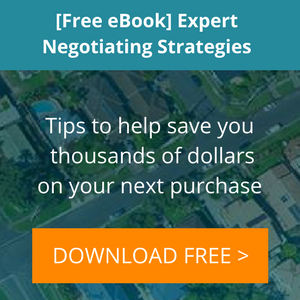 If you actively search for property deals and make offers between now and February, it’s a great time to negotiate. A lack of competition from other buyers means keen vendors who are willing to listen to those still in the market. Just because you aren't going to be buying just yet, doesn't mean you shouldn't be browsing. Make like a Christmas window shopper and improve your skill and navigation on the Real Estate Investar property investment platform. The more comfortable you get with the suite of tools, searching the market, analysing numbers and calculating market values, the more quickly and efficiently you will be making things happen next year! Setting yourself some goals for 2018 can help to give you a long-term vision to work towards and simultaneously the short-term determination and drive that you will need to get there. Get your portfolio details up to date in Portfolio Tracker? It's quick, simple and easy to do, and will give you amazing results. Make sure you know your financial position right now, so you know exactly what your LVR’s (loan to value ratio’s) and DSR’s (debt service ratio’s) are. You can deal more effectively with mortgage brokers when you know your numbers. 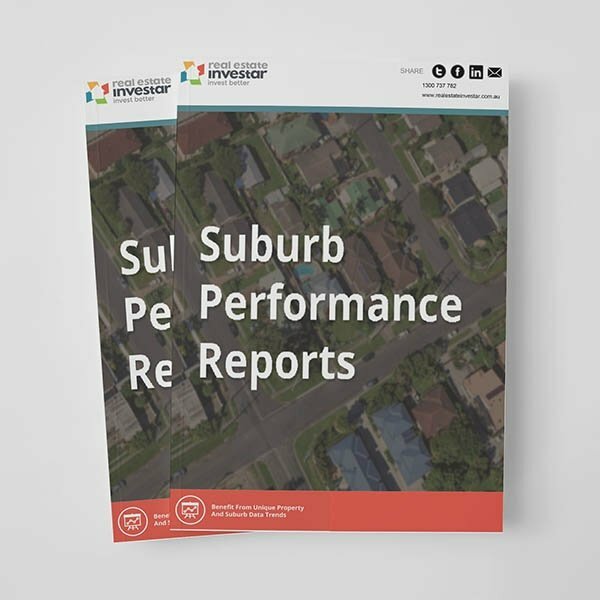 Review your rents; are you in line with comparable properties in your area? Are there improvements or renovations you can make to your properties that will enable you to increase rents? Check out this Knowledge Base video playlist which shows you how to find, analyse and research renovation properties. If you are looking to do a renovation in 2018, our free renovation calculator can help keep your budget on track. Check your options, fixed vs variable, interest only vs principal and interest. Do a financial review; some fine-tuning can improve cash flow substantially. Also, arrange to meet with your loan provider and ask them if the interest rate you are on is the very best they can do. It's a competitive market, and after all, it is the time of year for giving for banks as well...You may be surprised with the result! If you aren’t buying right now, that’s no excuse to stop searching. The better you get at searching the market, analysing numbers, calculating market values quickly and decisively, the better your financial results will become. You don’t know, what you don’t know. That is a cliche, and it is a cliche that most cliches are true. So start learning! Sometimes you just miss opportunities that other investors with sharper eyes and better knowledge will see. Browse our free membership area, packed full of free property investing content. Lock in a time for personalised demo, where we can show you how we can help you achieve your property investing goals in 2018. We believe your knowledge and your financial results will grow hand in hand, and now more than ever in history information is everywhere around us just waiting to be discovered. All you need to do is reach out and grasp it. 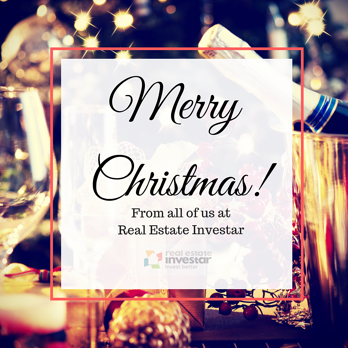 From all of us here at Real Estate Investar- have a wonderful, safe Christmas and we will see you again for a productive new year. Thanks for reading!